Today, people are always on the Internet using their smartphones, tablets, PCs and other devices to access content from websites. The use of smartphones and tablets has become more rampant, considering most people carry their phones around more than other devices such as laptops. These users also demand website performance especially in loading speed and ease of use. Some of the most traffic-repelling website features are a slow-loading page, unresponsiveness, and pesky ads. Statistically, 75% of mobile sites take longer than 10 seconds to load. It takes only 3 seconds of load time for more than half of website visitors to leave your website. To solve these problems, AMP (Accelerated Mobile Pages) was developed. 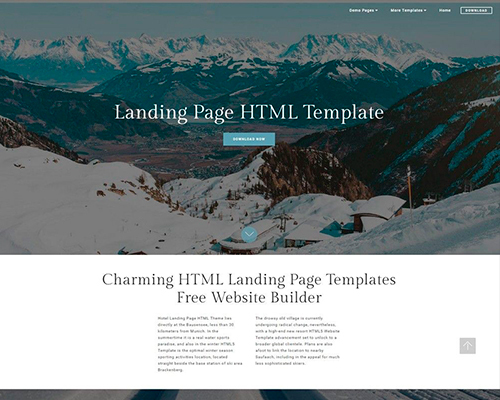 AMP is an open source project by Google development team that makes it possible to create faster, striking, and easy-to-use web pages for mobile browsing using a special code – AMP-HTML. AMP is created on 3 core components: AMP HTML, AMP JS, and AMP Cache to implement performance, resource loading for faster loading, and for AMP page validation. 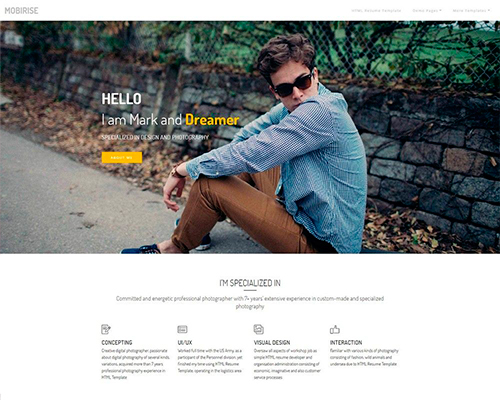 Mobirise is a free offline website builder application. It was recently made accessible to Mac, Windows, and Android platforms. 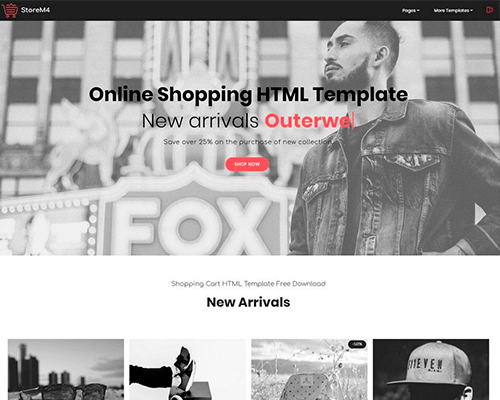 It simplifies the process of coming up with small and medium light-weight websites, promo sites, and landing pages among other products. 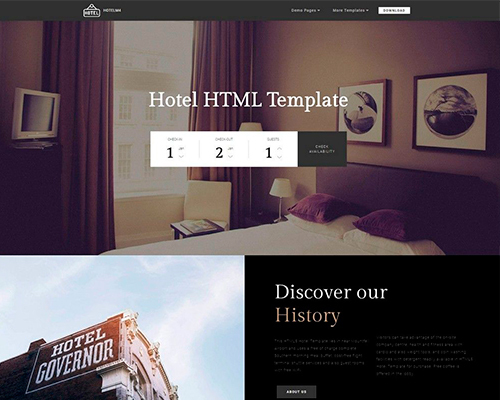 Mobirise is the perfect tool for any user, whether a pro coder or a not-so-tech-savvy developer. It is the newest of the Mobirise AMP themes. 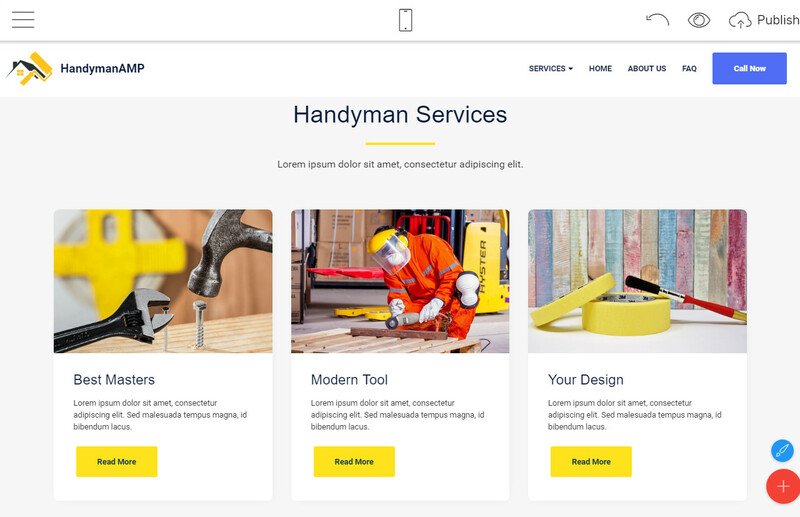 This AMP Page template was ideally created for businesses that offer hands-on jobs in the line of construction, plumbing, electrical work, craftsmanship and tons of other specializations. 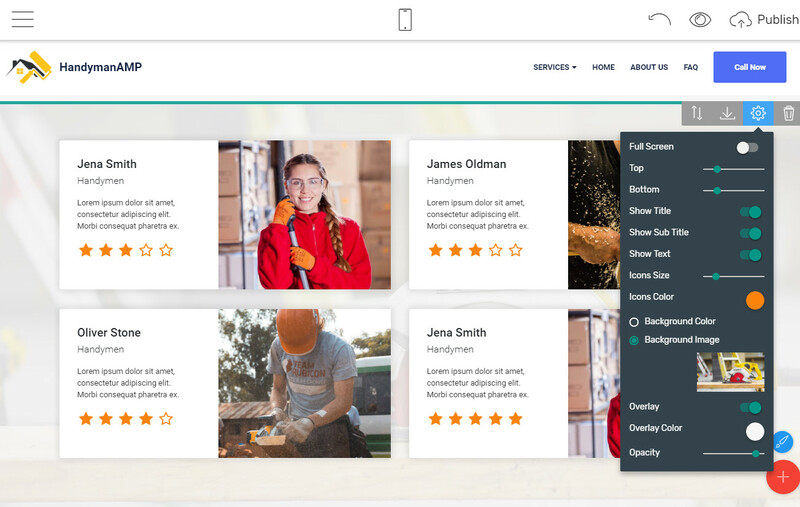 Some of the theme’s ready site demos are Repair Services, Cleaning Services, and Dream House. 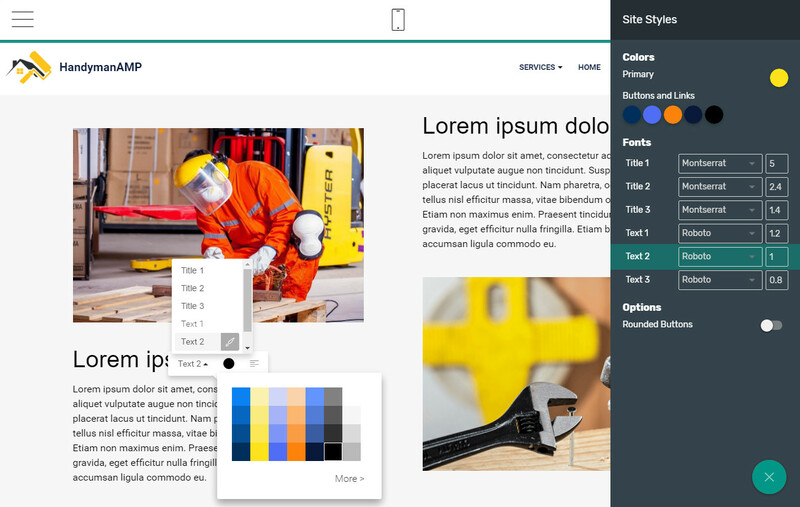 It’s great to note that all Mobirise themes are compatible, therefore, you can use blocks from the HandymanAMP theme in other themes and vice versa. 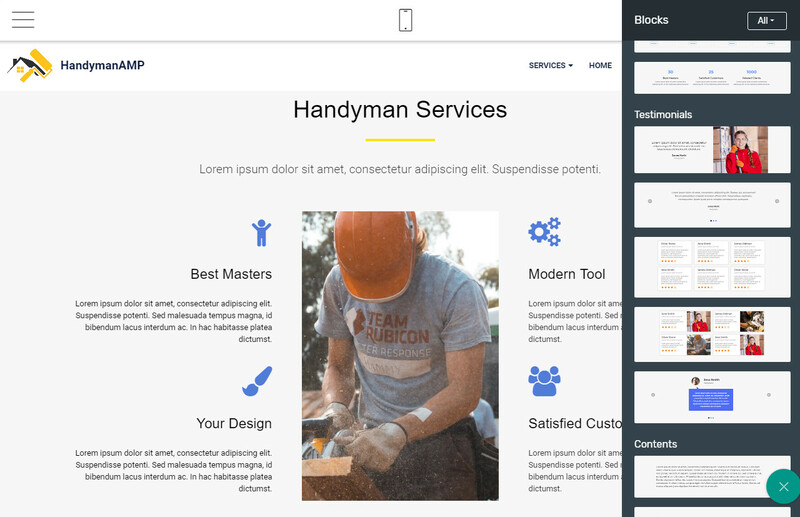 The HandymanAMP theme is customized using blocks. These blocks are very easy to use because they are pre-prepared, and, they do not require any coding knowledge. 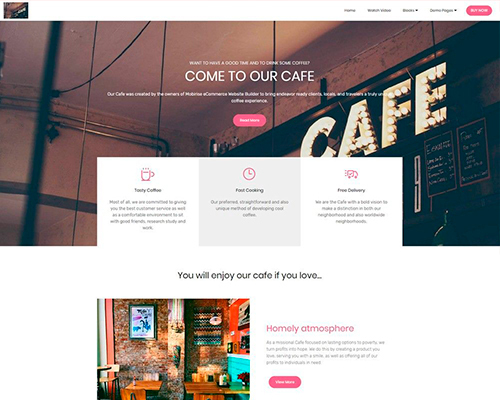 All you need to do is drag-and-drop the block where you want it to appear on your finished website. 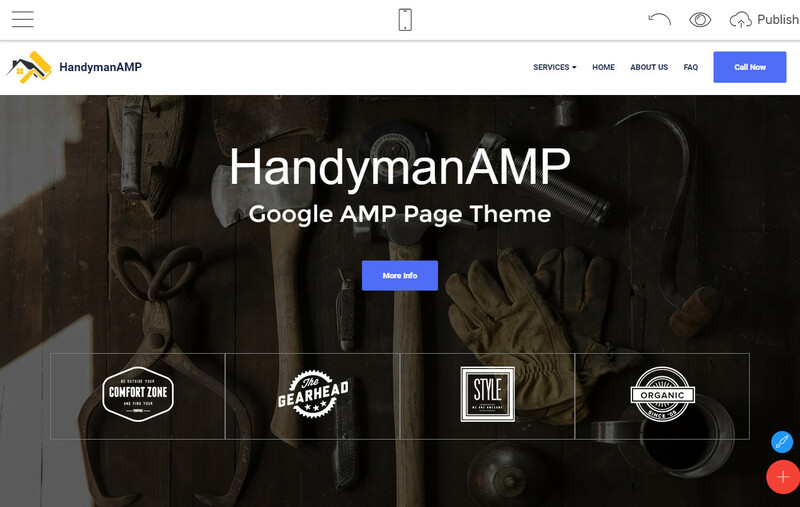 Some of the blocks that accompany this Google AMP Page Template are headers, features, contents, tabs and accordions, info, video and sliders, footers and maps, teams and forms, and testimonials. 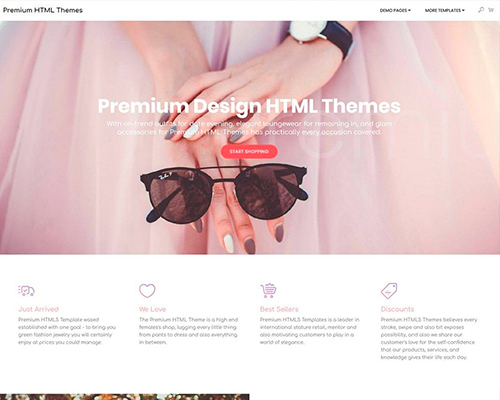 Remember, the blocks are not restricted to each theme, rather you can intermingle them across themes to create a website that meets your standard of perfection. 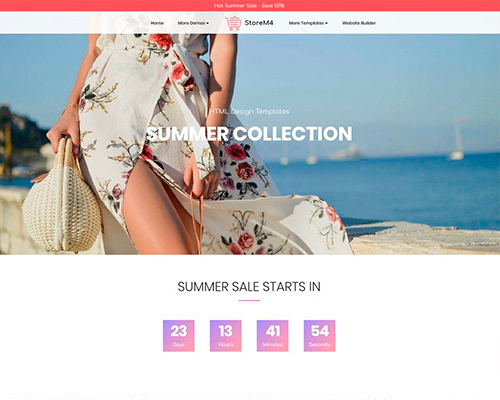 Your AMP website can be linked to multiple consumer platforms such as Google, LinkedIn, Bing, Pinterest, and Twitter among others; this opens greater opportunities for distribution. The HandymanAMP may be a great choice for small and medium business but would not do for large or expanding businesses. 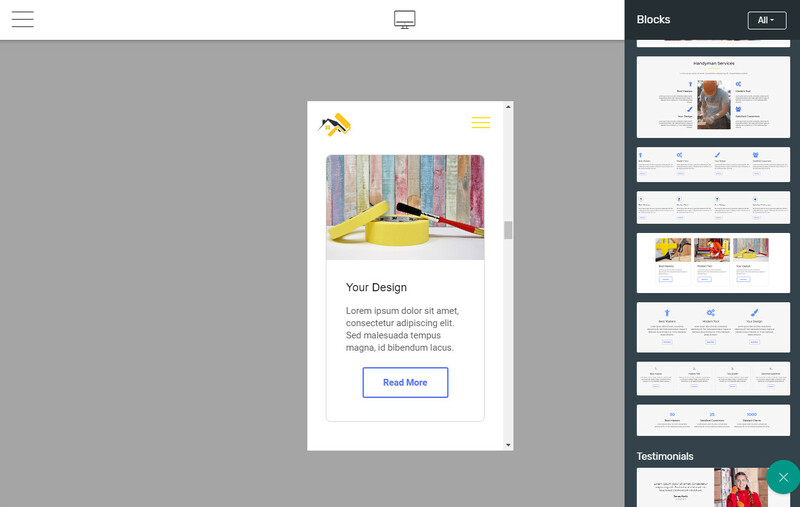 Designing your website from scratch can happen in two ways. You can opt for the time-consuming, exhausting way that requires you have dexterity in coding, lots of money to spend, and plenty of time in your hands. 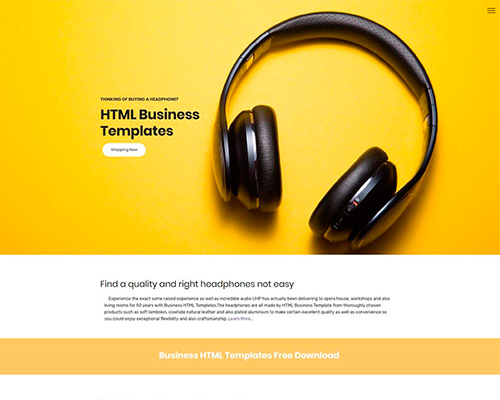 Or, you can decide to try out the free, AMP-enabled, simple-to-use, time-saving, multi-featured, flexible, and professionally crafted Mobirise HandymanAMP theme and others like it that will result in a professional-looking, clean, fast-loading and responsive website page. 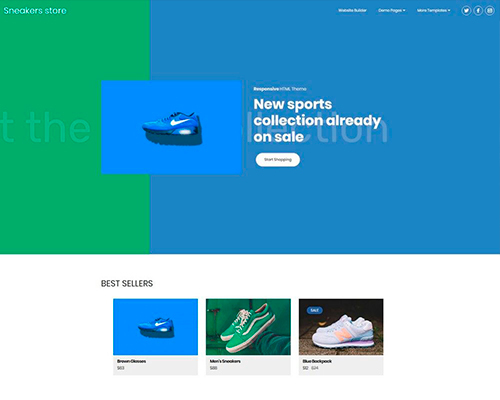 Try out this new and improved Mobirise Google AMP Page Theme to realize increased customer conversion rates and ultimately sales revenue on your products and services.